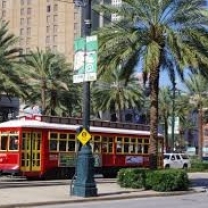 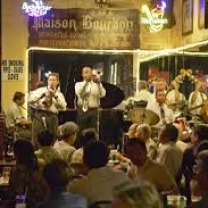 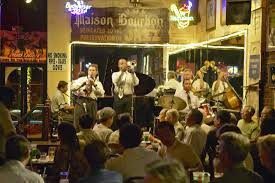 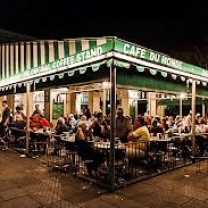 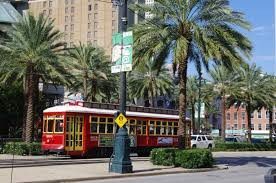 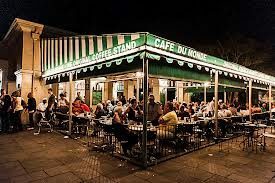 Nicknamed the “Big Easy,” New Orleans is known for its round-the-clock nightlife, vibrant live-music scene and spicy, singular cuisine reflecting its history as a melting pot of French, African and American cultures. 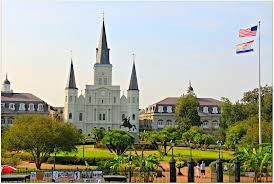 Tour the French Quarter (the “Vieux Carre”), where a blend of French and Spanish cultures intermingles with a modern lifestyle. 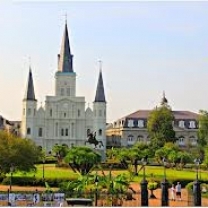 Jackson Square, with its gracious iron balconies and lovely courtyards, is the focal point of the French Quarter. 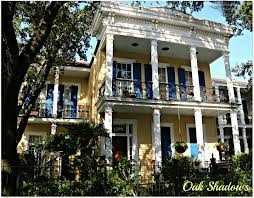 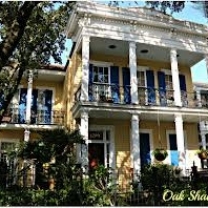 Enjoy a trip down historical St. Charles Avenue complete with universities, parks, old oaks, stately charm, and an operational streetcar line. 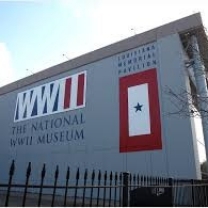 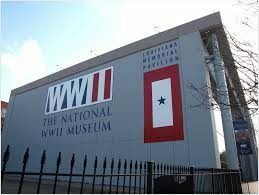 Visit the National WWII Museum, which illuminates the war from the beaches of Normandy to the sands of the Pacific Islands. 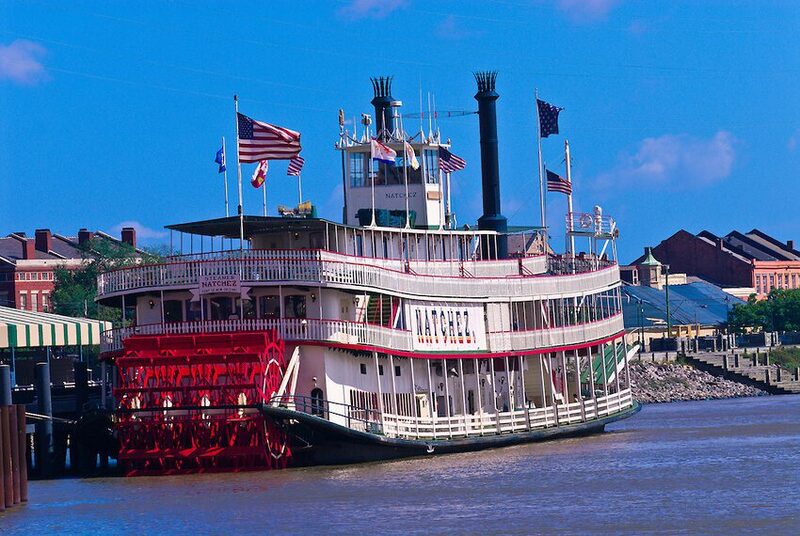 Take an authentic paddle-wheeler cruise on the Mighty Mississippi River and tour Chalmette Battlefield, where in 1815 Andrew Jackson soundly defeated the British with the help of Jean Lafitte and his privateers. 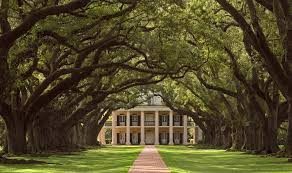 Learn about plantation life at Oak Alley, built in 1839 in one of the South’s most beautiful settings. 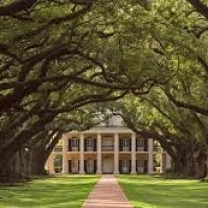 Marvel at the quarter mile long alley of twenty-eight magnificent oak trees, each over 250 years old.